Emmy Rossum is an American actress who was born in New York, New York on September 12, 1986. 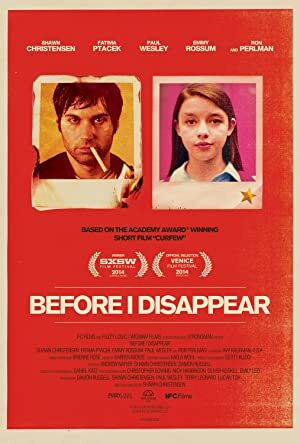 Before I Disappear (2014) and Comet (2014) are some movies in Emmy Rossum's recent filmography. 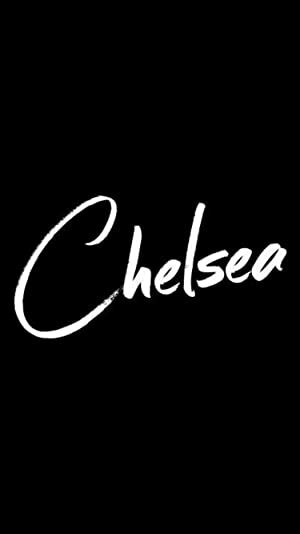 Chelsea and Shameless account for some of Emmy Rossum's recent TV credits. Emmy Rossum has a moderately sized following on Spotify with a popularity score of 57 out of 100 and about 14,000 followers as of 2018. Her most popular track on Spotify is "The Phantom Of the Opera" from the album The Phantom Of The Opera (Original Motion Picture Soundtrack). Emmy Rossum's Instagram account (@emmyrossum) has a significant following with about 2.8 million followers. Her recent posts to Instagram have gotten around 137,000 likes each. 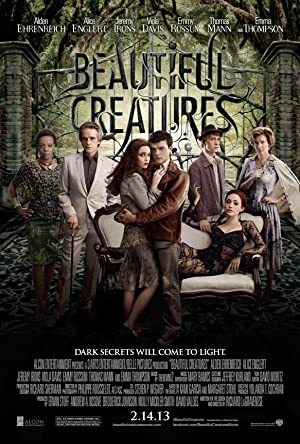 There are about 19 movies featuring Emmy Rossum as of 2018. 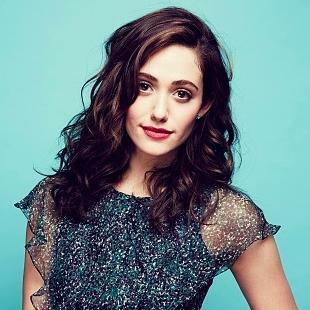 Some of the most recent Emmy Rossum movies include Before I Disappear, Comet, and You're Not You. Emmy Rossum played Maggie in Before I Disappear, released in 2014. 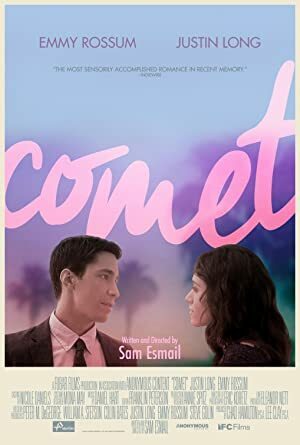 Comet, also released in 2014, featured Emmy Rossum as Kimberly. 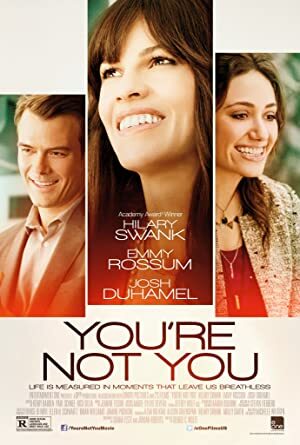 Emmy Rossum played Bec in You're Not You, another movie released in 2014. As of 2018, Emmy Rossum has contributed to about 18 TV shows. 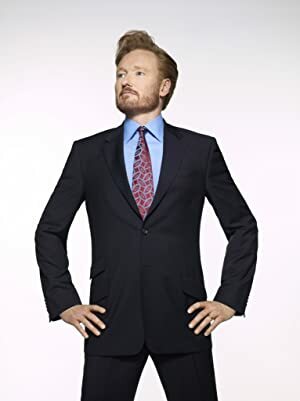 Some of the most recent Emmy Rossum TV appearances include Chelsea, Shameless, and The Late Late Show With James Corden. Emmy Rossum was a guest on Chelsea in 2016. 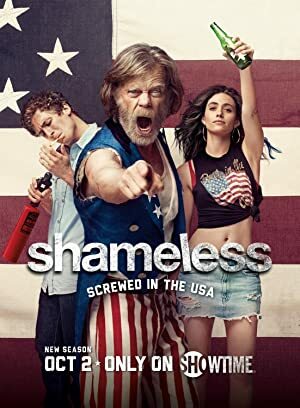 On Shameless, she played Fiona Gallagher also in 2016 and in 2015 she was a guest on The Late Late Show With James Corden. As of 2018, Emmy Rossum has 14,000 followers and a popularity score of 57 on Spotify. The Phantom Of The Opera (Original Motion Picture Soundtrack) is a popular album by Emmy Rossum. Notable tracks from this album include The Phantom Of the Opera, All I Ask Of You, and Think Of Me. The Phantom Of the Opera has a popularity score of 60 out of 100, making it Emmy Rossum's most popular track. All I Ask Of You and Think Of Me have popularity scores of 58 and 57, respectively. The Spotify popularity score is on a scale from 0 to 100 and reflects the number of times the song has been played and how recently it has been played. Emmy Rossum Instagram: First trip to Sundance when I was 13 with SONGCATCHER. Excited to be heading back for #futileandstupidgesture with @davidwain. 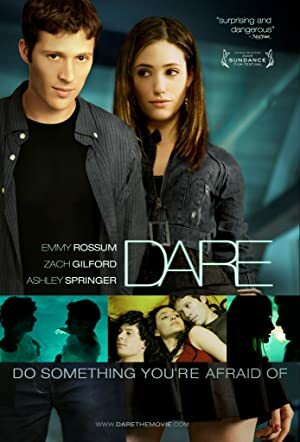 emmyrossum First trip to Sundance when I was 13 with SONGCATCHER. Excited to be heading back for #futileandstupidgesture with @davidwain.